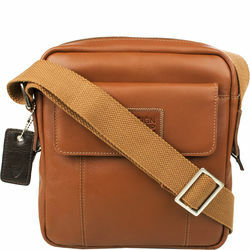 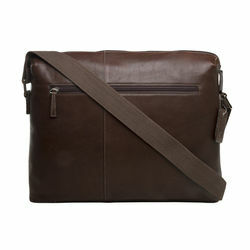 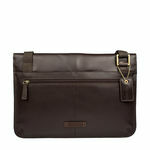 Compact and supreme comfort come together in this easy to wear men's sling bag. 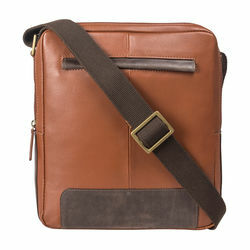 The bag is accentuated with adjustable web shoulder straps and zip opening to the bag that’s fits in your ipad/tablet easily. 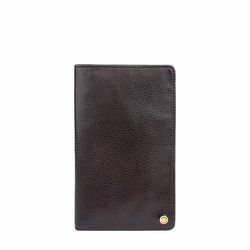 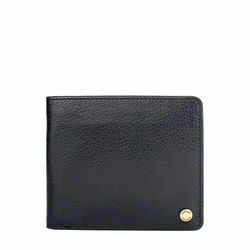 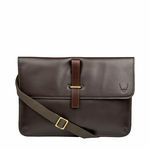 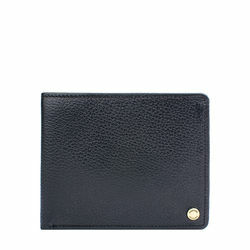 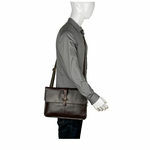 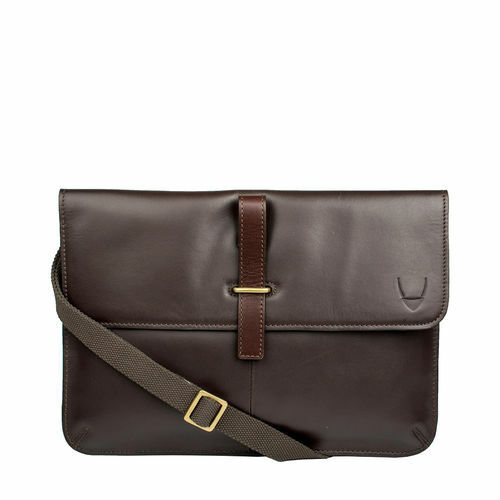 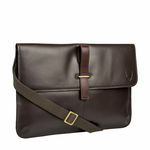 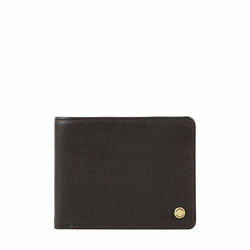 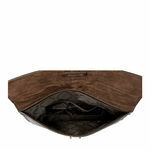 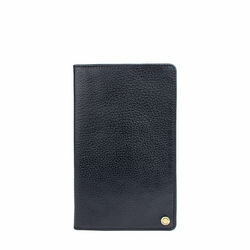 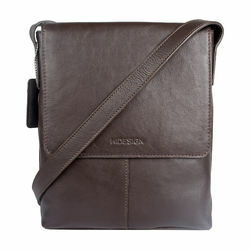 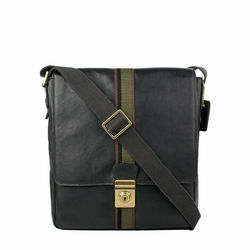 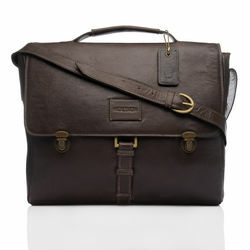 With several pockets this iconic shaped bag is nevretheless indispensible for carrying around the essentials in style.